LaGrange College has an established campus-wide Safety Committee that is charged with the assessment and improvement of safe practices and safe environments across the College. No community's security plan can be effective unless everyone in the community contributes to making it work. Safety and security are both personal and shared responsibilities. Only by accepting this responsibility can members of the community maintain a safe and secure environment. Reporting of Crime and Safety information by LaGrange College in accordance with the Federal Crime Awareness and Campus Security Act of 1990, also known as the Clery Act and contains policy statements and crime statistics for the LaGrange College. 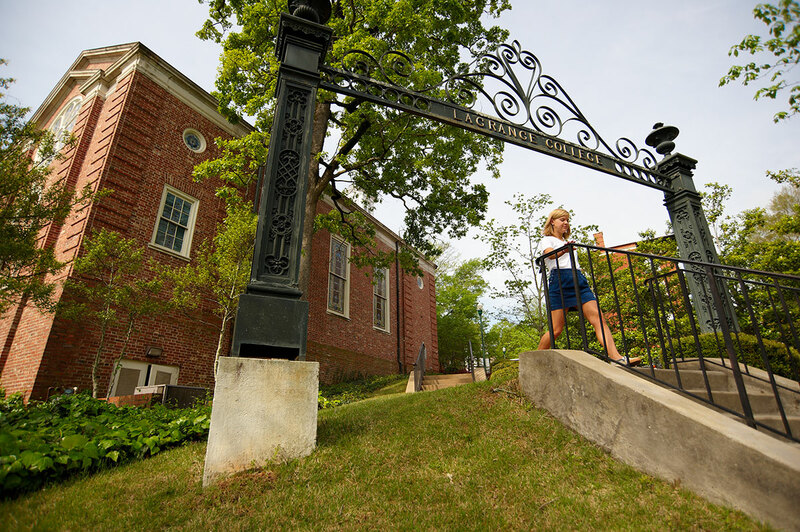 LaGrange College's policies, procedures, programs concerning safety and security, and statistics are published yearly and are available for all current and prospective students, as well as current and prospective employees in the Annual Security and Fire Safety Report. LaGrange College publishes statistics related to the Clery Act covering the last 3 years for Hate Crimes and 6 years for the remaining four areas. Statistics reported are summarized with respect to the following areas Criminal Offenses, Hate Crimes, Arrests, and Disciplinary Actions. Each area is also further subdivided by location (i.e., on campus reporting that is inclusive of on-campus residential housing, on-campus residential housing is also reported separately, non or off-campus buildings or property owned or controlled by the college, and public property within or immediately adjacent to the campus. To view the statistics reported to the federal government, simply click the links below for the respective area. a Student tried to set mattress in stairwell on fire. No flame, but smoke set off detectors. Fire and police responded. There have been no reported hate crimes for any of the aforementioned locations for the years 2011 - 2017.
a = Parties at the fraternities were the major contributor to this increase.